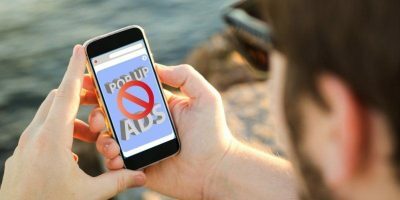 Smartphones have brought a lot of useful functionality to mobile devices and one of the less touted ones is the ability to have ringtones made directly from your MP3 music files. Unlike older generation phones which often had a preset limit of tunes, newer smartphones allow for a limitless number of audio files to act as ringtones, notifications, and alarm sounds. 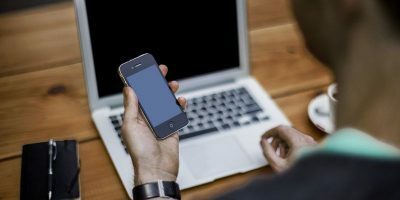 However, even though it is possible to use virtually any audio file as a ringtone, some smartphones refuse to recognize standard audio files and must first be converted into a ringtone format. 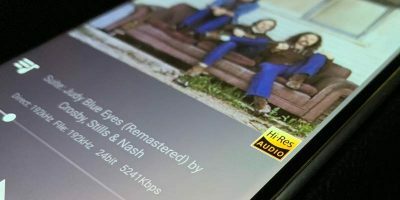 In this guide I will explain how to convert a standard MP3 music file into a ringtone file on your Android phone using Ringdroid. Before we begin, first head over to the Android Market and download the ringtone maker “Ringdroid” (market link). 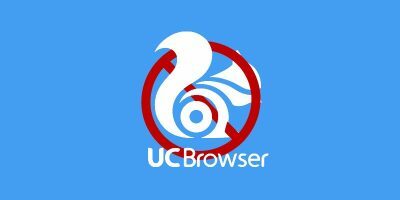 After you have installed the app, launch it and you will see a list of all the audio files on your device (SD card and internal storage). 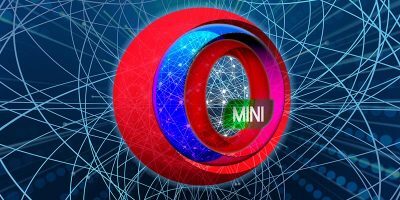 All the files on my device are fairly standard MP3 files so I can view all of them, however according to the FAQ, Ringdroid only supports MP3, WAV, AAC, MP4, 3GPP, and AMR files. 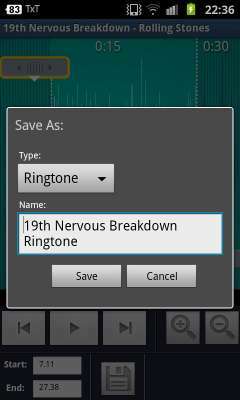 Ensure the audio file you wish to use as a ringtone is in one of the acceptable formats before copying it over. If you have a long list of files, you can use the search option. Alternatively, you can make a recording and use it as a ringtone by clicking the “Record New” button. 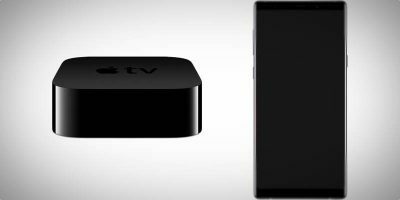 Simply record whatever you wish by hitting the “Record” button and then save it. 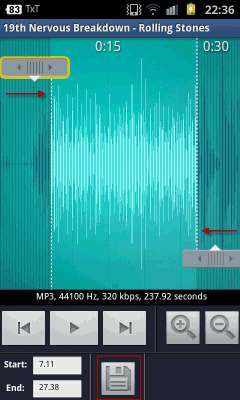 Once you have selected (or recorded) your audio file, you will be able to select the portion of the file to use as a ringtone. 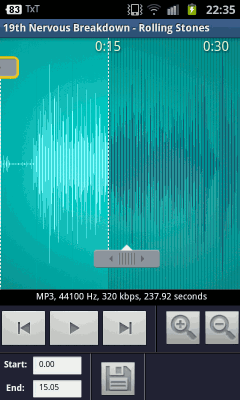 You can manipulate the sliders to select the portion of the audio file you wish to use as a ringtone. You can pause/play the track to ensure that you have selected the appropriate position. Once you have decided the portion of the song you want, tap the floppy disc icon to save your creation. 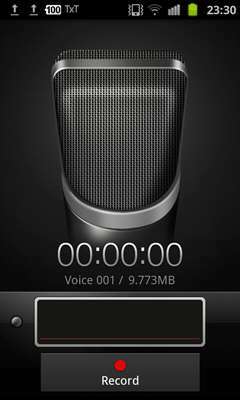 You will have the option to choose the name of the ringtone and also select the type of audio file you wish to save as. 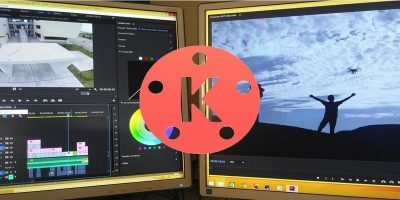 Here you can decide what type of file you want to use your creation as. Once you hit “Save” you will have the option to assign the ringtone to a specific contact, make the ringtone the default ringtone or just exit the menu. That is all, your ringtone will now be ready to use. 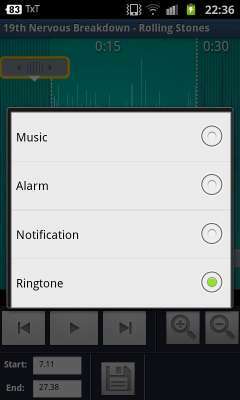 To set the ringtone, navigate to the “Sound” preference in the main settings of your device and select “Phone ringtone“. You should be able to see your newly created ringtone. 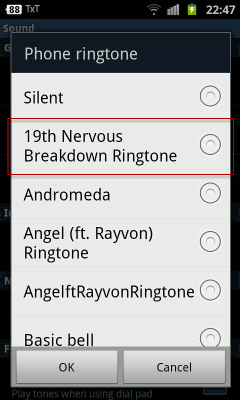 To delete a ringtone, simply head back to Ringdroid and find the ringtone you wish to delete. Then select the down arrow. This will pop open a menu giving you the option to delete the ringtone. 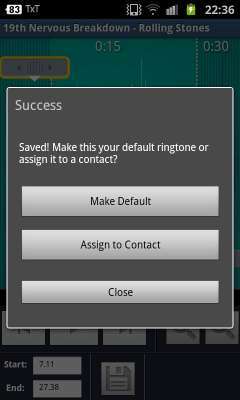 That’s it you can now make custom ringtones on Android!